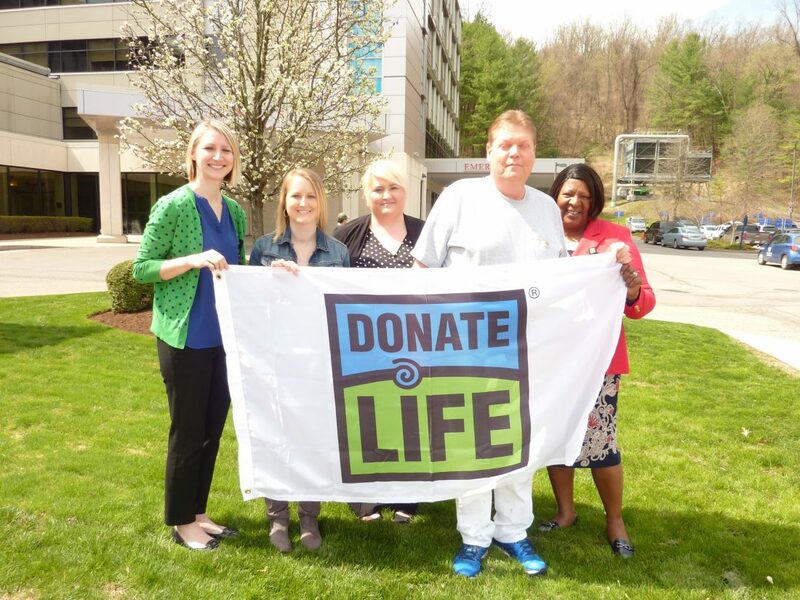 WHEELING — A Donate Life flag-raising ceremony Wednesday at Wheeling Hospital had special meaning for two area residents who are organ transplant recipients. Previously, Jenkins lived in Charleston, where she worked as a nurse doing home visits for a hospice program. 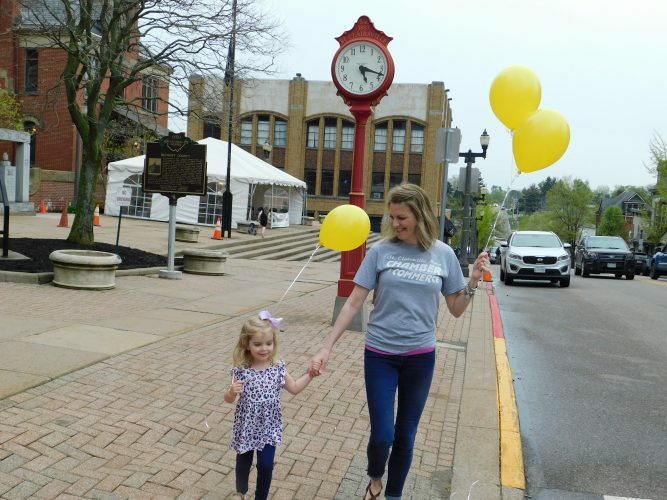 Her husband Richard Jenkins is a nurse in Wheeling Hospital’s intensive care unit. He was a great help during her recovery from surgery.